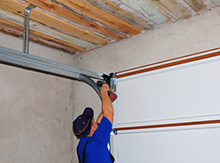 Residential garage doors don’t need more than a single torsion spring or extension spring, but it all depends on the size, dimensions and the weight of the door in question. Commercial garage doors with their multiple springs have to be maintained properly and services much more often than residential doors. 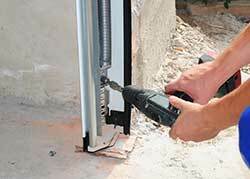 Security Garage Doors provides a reliable maintenance and repair/replacement service for the varied needs of the citizens of the Seattle, WA area.